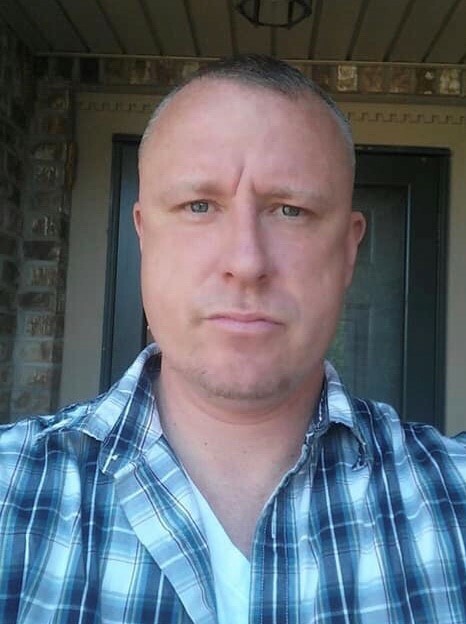 Obituary for Thomas Flagg | Sykes Funeral Home & Crematory, Inc.
Funeral service for Thomas Rupert Flagg, Jr, age 45 of Clarksville, will be Saturday, April 6, 2019 at 1:00 PM at Sykes Funeral Home. Burial will follow at Greenwood Cemetery. The family will receive friends on Friday, April 5, 2019 from 5:00 PM to 7:00 PM at Sykes Funeral Home and again on Saturday from 11:00 AM until the time of the service. Thomas passed away on Thursday, March 28, 2019. He was born on February 16, 1974 in Clarksville, TN to Thomas and Helga Flagg Bryant. Thomas was generous, kind-hearted, hardworking, loved animals, and he never met a stranger. He was a super sports fan, but especially loved the Pittsburgh Steelers. His greatest love and treasure was his son, Dylan. He is preceded in death by his father, Thomas Flagg and step-father, James Bryant. He is survived by his son, Dylan Thomas Flagg; mother, Helga Bryant; sisters, Sabine (Jerry) Price and Marliese (Timothy) Jarrett; and the mother of his son, Jessica Elenbaas. The family encourages donations to be made in Thomas' name to The Good Samaritan Recovery House in Nashville, TN. Please visit Thomas' guestbook at www.sykesfuneralhome.com and share a memory with the family.